I love good cup of joe. I was never a big coffee drinker until I had to write my dissertation while I still lived in London, and all that kept me going were flat whites (Monocle was my go-to spot). With an abundance of great coffee places in London, I was truly spoilt for choice. In Antwerp, this isn't really the case and you really have to know where the good places are. A few months ago I heard of a new coffee place opening nearby so I went to try it right away and got hooked from the first sip. 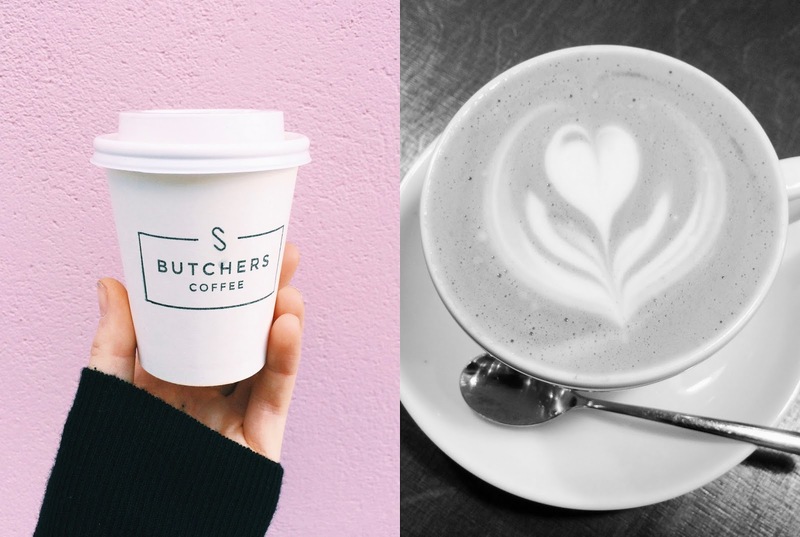 I'm talking about Butcher's Coffee. Unless you live in the south part of Antwerp, this place might be a little bit out of the way. But trust me, it's worth the detour. 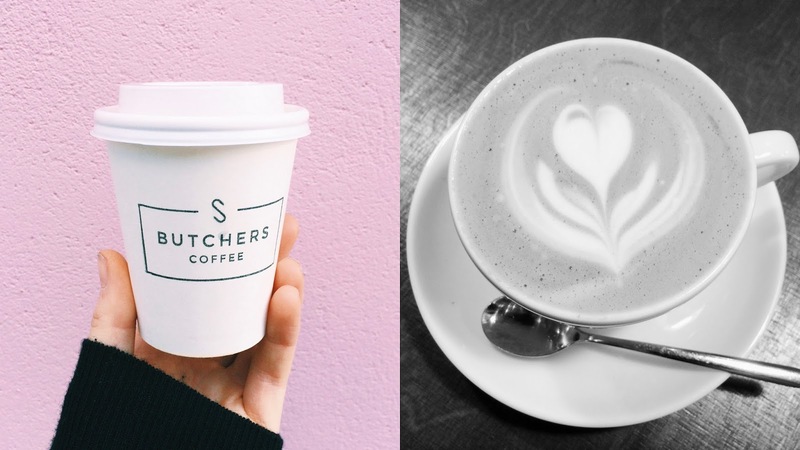 Butcher's Coffee was founded by two friends who met while working together at Caffenation. Before that, they worked pretty much all over the world, from London to New Zealand to Melbourne (coffee capital of the world). And now they're spoiling the people in Antwerp with the best filter coffee, flat whites, cortados or whatever you fancy. I'm a bit boring and always order a flat white with soy or oat milk. It's definitely the best flat white you can get in Antwerp. So. Damn. Good. If you're feeling peckish there are always some freshly baked goods on offer, which I have yet to try. The café itself is flooded with light most days and there's a genuine pleasant atmosphere. People stop by for a quick coffee and a chat or work on their laptops for hours in the quieter space in the back. There's free wifi which is always a plus, and a couple of newspapers lying around in case you feel like having a moment to yourself. 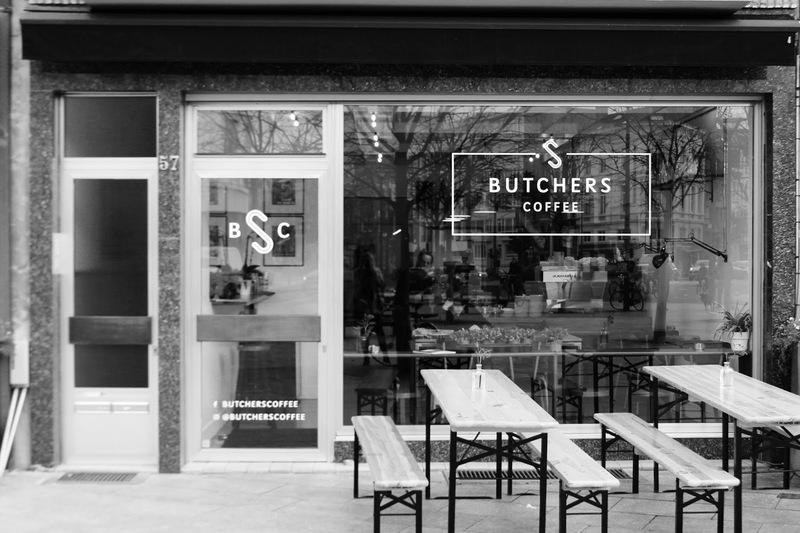 What I like most about Butcher's Coffee is that the owners - Dave and Paolo - are super friendly and make anyone who walks in feel right at home. A great atmosphere and amazing coffee, what's not to love? Go try it out for yourself and tell them I said hi! ps. you can also have you cup of Butcher's at home since they recently started selling their own single origin coffee beans. A perfect gift for coffee lovers!